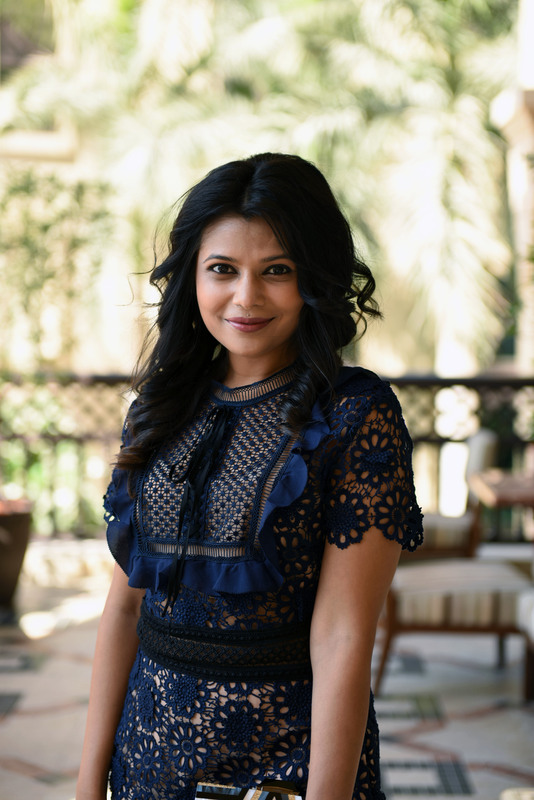 Numaish in association with Jivewithdeepti gives 2 lucky readers a chance to win a shopping voucher worth AED 200 to shop at Numaish 2014. 2). Like our Facebook pages: https://www.facebook.com/#!/NUMAISH.WOWMarketing and https://www.facebook.com/JiveWithDeepti. Question: When and Where is Numaish happening this year? Next: Next post: Win a Dozen Cup Cakes with Jivewithdeepti and San Bakes!!! NUMAISH Festive Fair on 26th & 27th September 2014 at Hotel Conrad Dubai. 26th & 27th September at Hotel Cornard Dubai UAE . NUMAISH Festive Fair is happening on 26th & 27th September 2014 at Hotel Conrad Dubai. 26th and 27th September 2014 at Hotel Conrad Dubai. 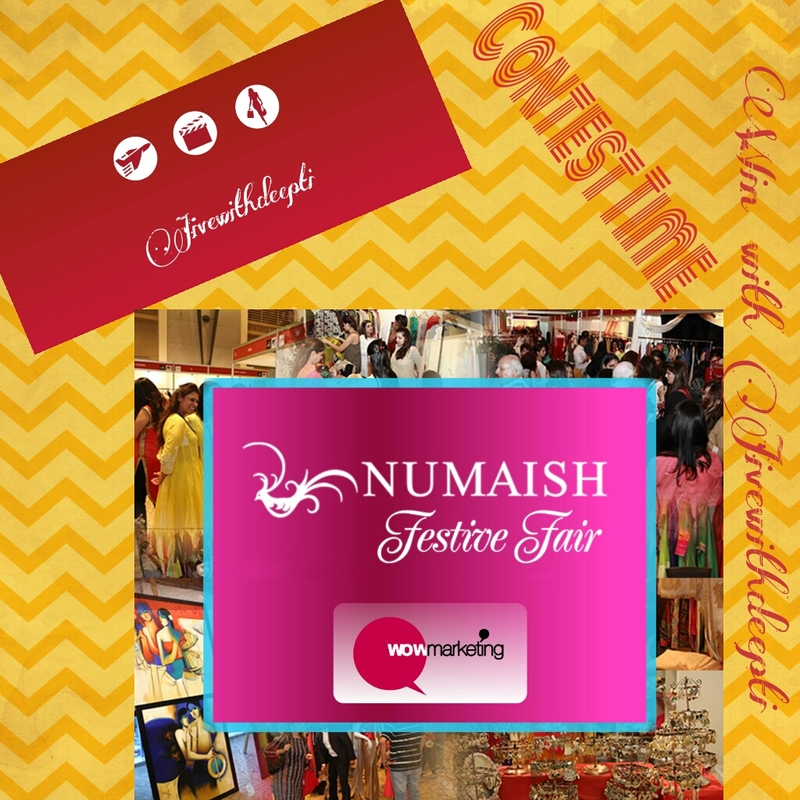 NUMAISH Festive Fair on 26th & 27th September 2014, at Hotel Conrad Dubai. NUMAISH Festive Fair happening on 26th & 27th September 2014, at Hotel Conrad Dubai. 26th & 27th September 2014 at Hotel Conrad Dubai, NUMAISH – Discover Style Festive Fair . 26th and 27th September at Hotel Conrad . Numaish.